Canadian Brianne Theisen-Eaton and American husband Ashton Eaton plan to compete in Pan Am Games in individual events. As the world record holder in decathlon and, as the Olympic gold medallist, the American Ashton Eaton walks around with the unofficial title of world’s greatest athlete. His wife is the Canadian record holder in heptathlon and, accomplishing a gold medal at the Commonwealth Games a month ago, she’s on target to hit her athletic prime right on time for the 2016 Rio Olympics. Their story of their love of sports and of each other makes them a popular interview team. And a team they are. Both looked set to play next summer in Toronto at the 2015 Pan Am Games after they both said, in June, that they were looking forward to competing here. Only now it seems that won’t be the case, at least not in his signature event and possibly not in hers, either. The close proximity of the Pan Am games to the world championships doesn’t allow enough time for recovery. Instead they will compete in individual events. Pan Am audiences should still see a world-class performance from Eaton. His 400-metre hurdles, which isn’t even a decathlon event but one he’s been racing all season, is fast enough that he’d have made the Olympic final in London. His personal best in long jump, another of his likely events, would have netted him a silver medal in London. If Theisen-Eaton decides not to do her main event, she’ll go to Canadian nationals next year with the aim to qualify in individual events, probably hurdles and long jump, she says. While the rest of us live a calendar year with four seasons, athletes have just three: training, competition and the off-season. Thanks to an early Commonwealth Games and a decision to take a mental break before starting the hard buildup to the 2016 Olympics, they’re enjoying an extended off-season. In September, they’re off to Rwanda to work with Right to Play, a global organization that helps children through sport. 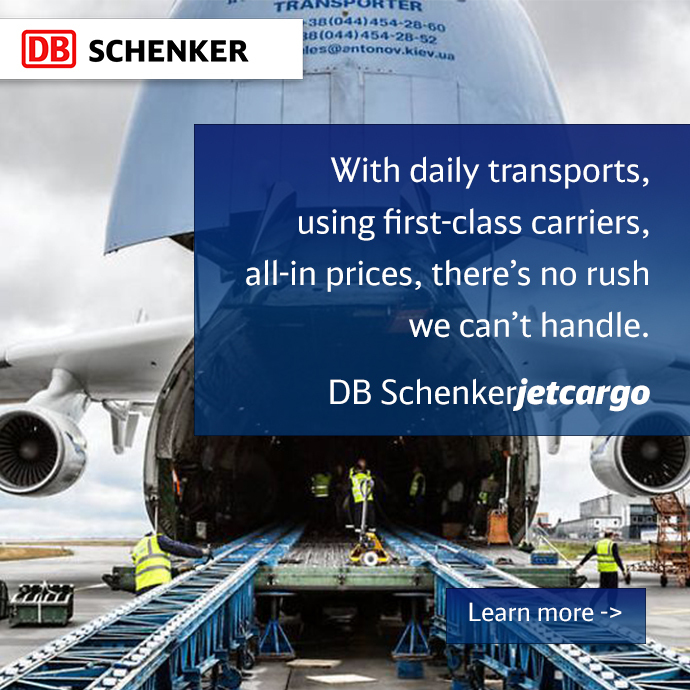 DB Schenker is the official logistics company for the Toronto 2015 Pan Am Games.